It's a wonderful summer present. They can be a great promotional product for beach tourists or travelers, and your custom logo is available. 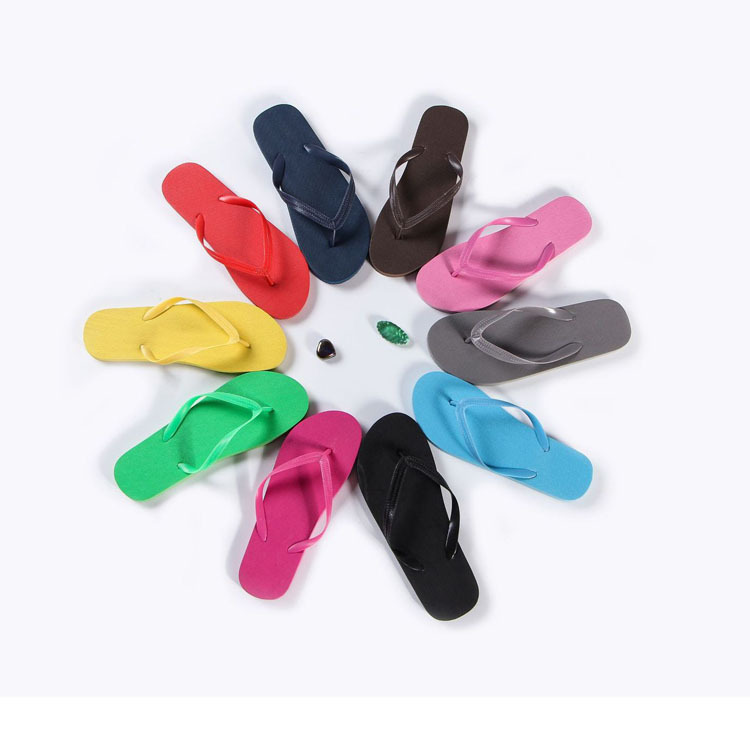 They are durable and comfortable and simple and comfortable. It consists of PVC and PE materials. Size and color can be customized, welcome to custom! Package: 1 pcs /opp bag, 50 pcs/ctn, 46 lbs/ctn.